to What's Your Favorite Scary Movie? -- the SCREAM Fanlisting. This site has been uniting fans since August 7, 2008. 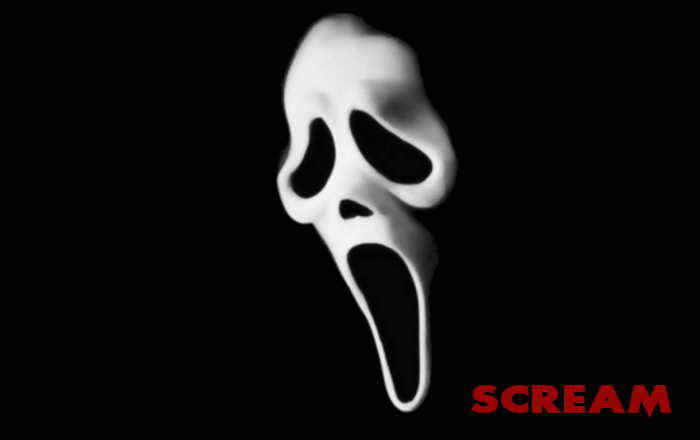 If you are a fan of Scream, use the links above to make your way around, and join the Fanlisting! That is what a Fanlisting is all about, bringing together the people who share a common interest, and letting the world know what you love. So grab a button if you have a site, and fill out the join form to add your name to the list of fans! We opened this site on August 7, 2008, and the last update was made on March 22, 2019. We have a total of 212 members listed, from 37 countries, with 0 waiting to be added on the next update. Welcome to our newest member(s): Jolene. The site is listed with The Fanlistings Network and The Movielistings Network. The Fanlisting itself has been open since September 16, 2005 and was adopted from Christine.